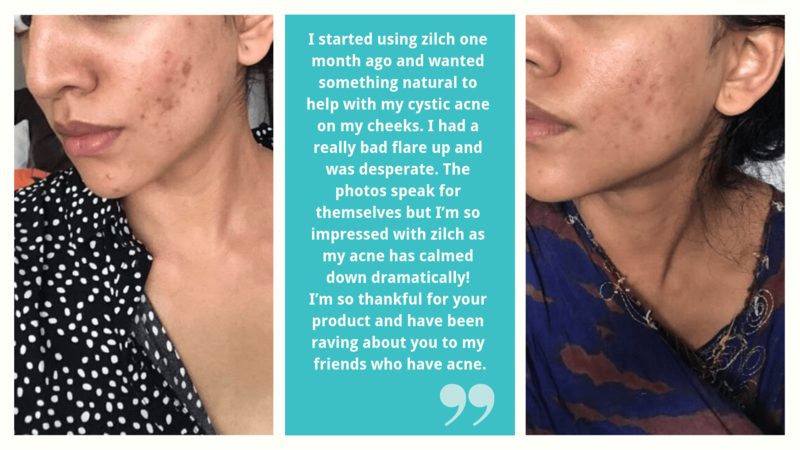 We love seeing the positive results of using Zilch Acne Formula, so if you want to show off your Zilch clear skin, tag us on Instagram with #ZILCHMOVEMENT! The treatment was very effective, and the surprising thing was that it worked within a few days for me. Everyone around me noticed instant result, and all said how nice and glowy my skin has become. Thank you so much! 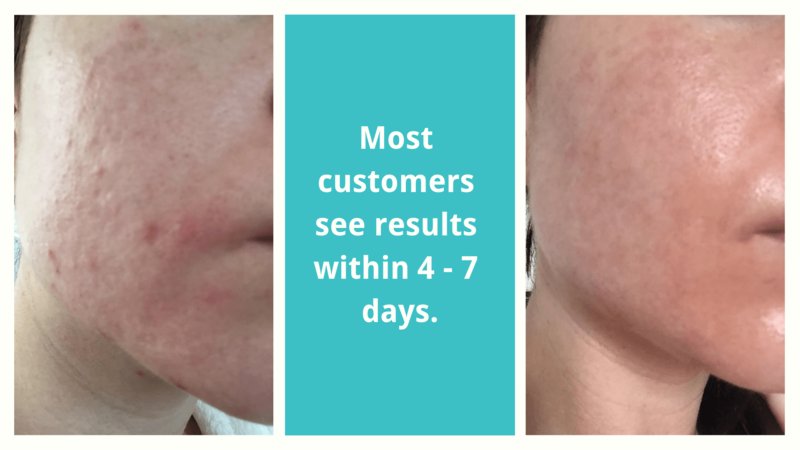 After over a year of looking for a cure for cystic acne and trying different treatments my skin “situation” didn’t improve. Most of the treatments had an effect, however, all came to a halt and as soon as treatment stopped all symptoms came back. A friend recommended to see Vivian just for a consultation. From the first visit it became obvious that Vivian is interested in the end result and looks for an underlying reason of the problem. 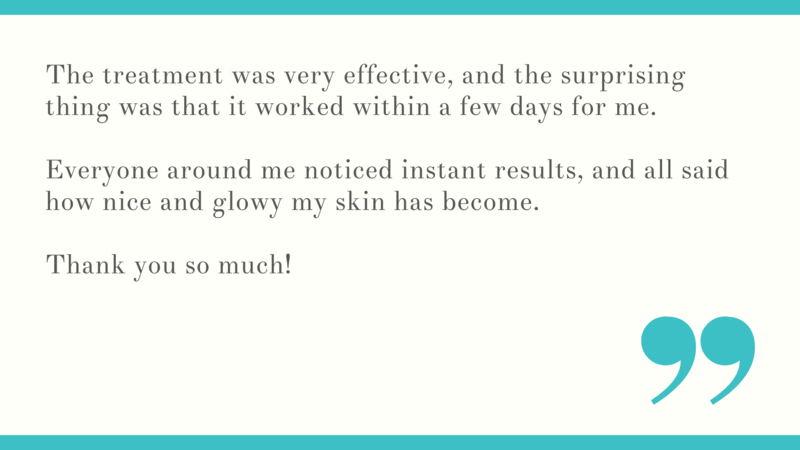 Vivian’s knowledge and experience in treating skin problems gave lots of confidence that this treatment will work. The results didn’t come up miraculously fast. Improvement was obvious week after week. Now, I’m free from breakouts, my skin has improved. For me the best recommendation is that treatment did not have to be life-long. In my experience I have never met a practitioner who’s main goal wasn’t to “keep” me on medicine for as long as possible. 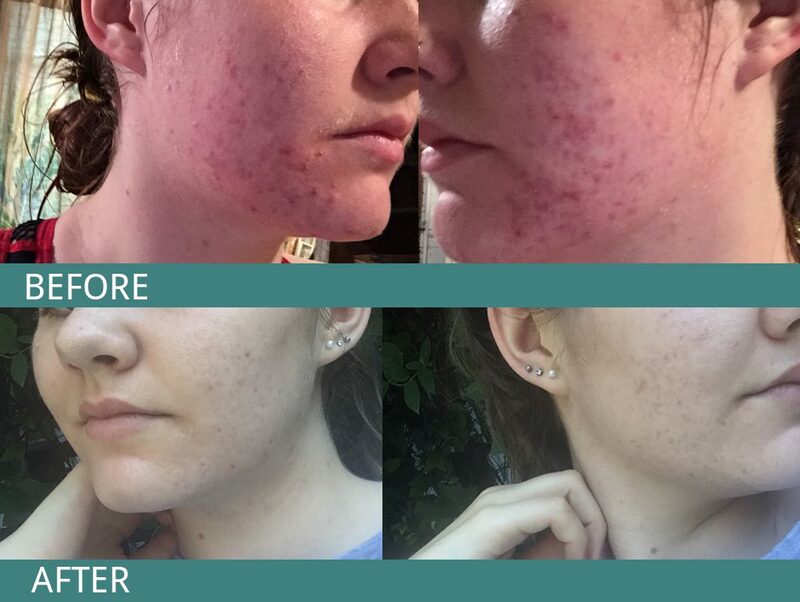 I can recommend Vivian’s treatment to anyone who wants to get rid of acne and it’s causes. I have tried everything under the sun. Some work temporarily but Chinese medicine is the most successful. Chinese medicine has been the driving force of solving my skin issues. It’s been quite successful and I’d happily recommend it. The treatment I have received from Vivian has really changed my skin drastically. 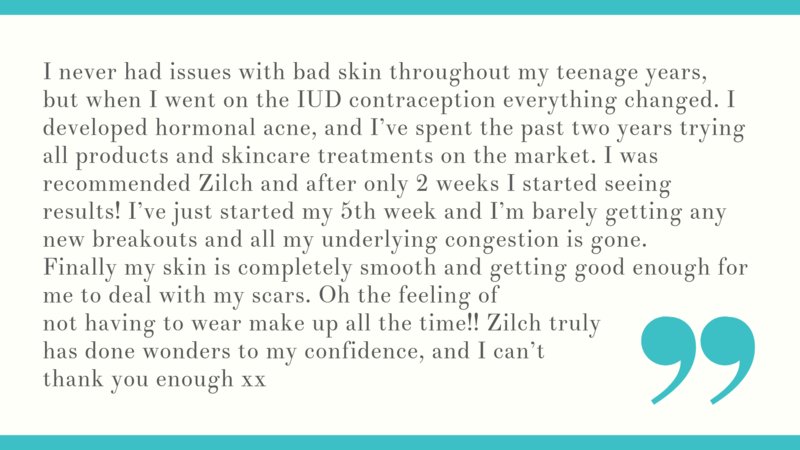 I was suffering from very hormonal based adult acne which were sore and abundant and was having effects on my self esteem. My doctor wanted me to start roaccutane treatment which I was not comfortable doing and this is where I met Vivian. Vivian’s herbal treatment have cleared up my skin drastically. Beyond being a wonderful person and a fantastic practitioner, Vivian has improved my quality of life immensely. I would readily recommend this herbal medicine to anyone I will encounter from now on who is suffering from similar conditions and know that they will receive amazing results. Treatment takes time but it works. Prior to taking the medicine, acne kept forming one after another. Scars have now faded, with just only a couple of dots left but it is not so visible as it was before. Vivian is surely someone who strives to find the best possible way to cure and help patients! All testimonials and reviews are real and honest as abide by TGA (Therapeautic goods Administration, Australian Government Authority responsible for regulating medicines) Advertising Law and Codes.